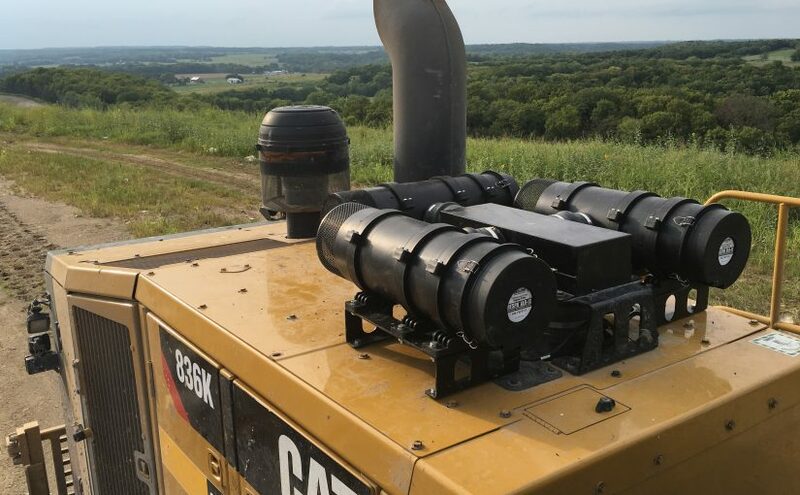 The OSHA Silica Rule is no joke and companies are being fined. Sy-Klone is here to help you with engineering controls that make compliance to Table 1 much easier. 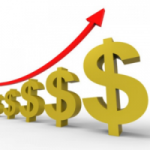 [continue reading] Table 1 Compliance Issues? 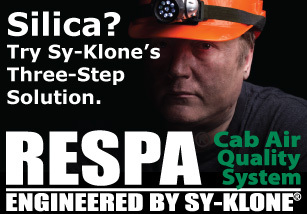 Sy-Klone Can Help! 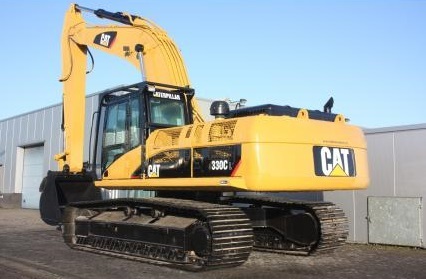 The 836K compactor showed amazing results after the installation of the XLR Powered Precleaner. A 16x filter life increase was achieved after installation. Results: Filter life was increased 16x more than the filter life without the XLRs. 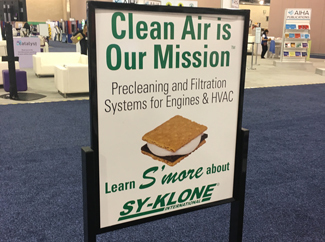 Sy-Klone recently exhibited at the AIHceEXP 2018 in Philadelphia, May 21-23 at the Philadelphia Convention Center. This show focuses on educating industrial hygienists, occupational health professionals, EHS specialists, safety professionals, risk management professionals, and others responsible for safety, health, and the environment at their organization.